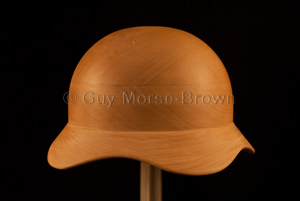 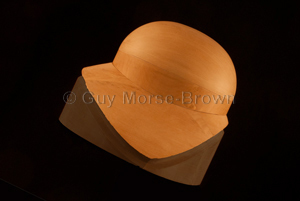 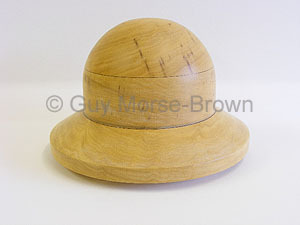 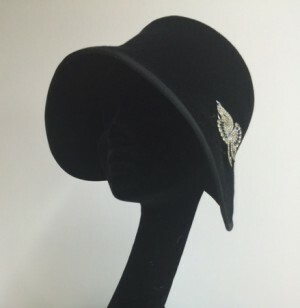 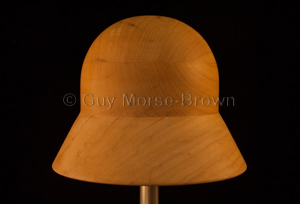 A very elegant cloche brim block featuring a curved head size line. 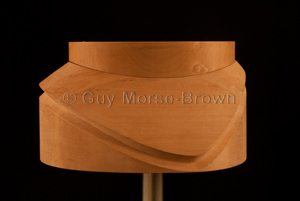 Pictured here with an MB7 tip and the MBEC extension which creates a level platform for the tip to sit on. 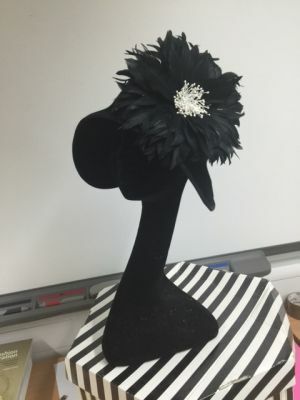 These two parts are not included in the price and need to be ordered separately. 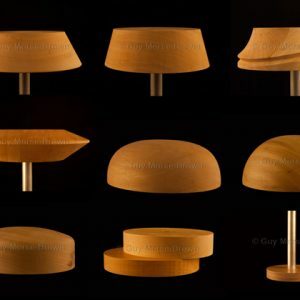 String groove included as standard.